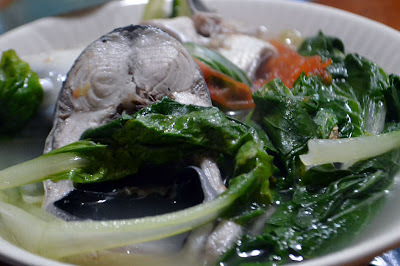 Here's a quick and simple way to cook Sinigang na Bangus sa Kamatis (Milkfish in Tomato Stew), as demonstrated by my eldest sister. She actually did away with measurements though, but the recipe is quite straightforward. Tomatoes may not be as sour as sampaloc, but it is more readily available and the result is a delicate sour taste that's nice to sip and/or add to rice. 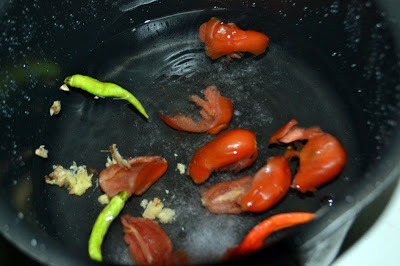 Pour water onto a medium-sized pot (depending on how much soup you want), and add the tomatoes, sili, and ginger. Season with salt. 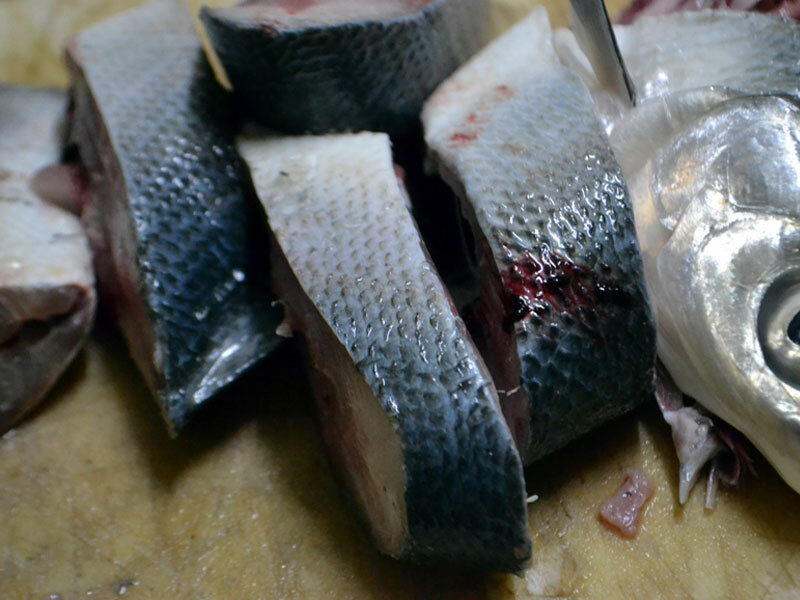 Cover and bring to a boil over medium heat. Add the sliced bangus and cover to cook (around 5 minutes). 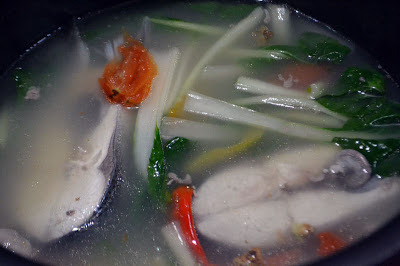 Then remove from heat and add the pechay leaves.